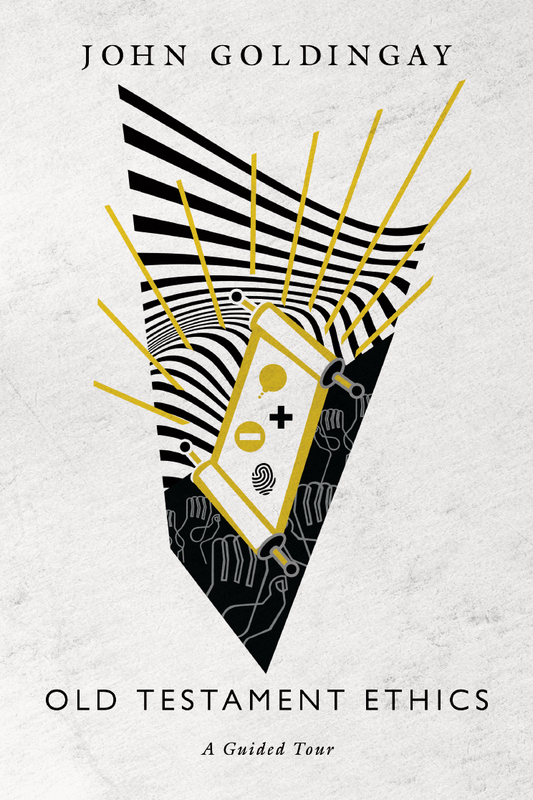 Ethics is not merely about tricky situations or hot topics. Instead, ethics asks questions about what sort of people we are, how we think, what sort of things we do and don't do, and how we ought to live our everyday lives. How might we learn ethics from the Old Testament? 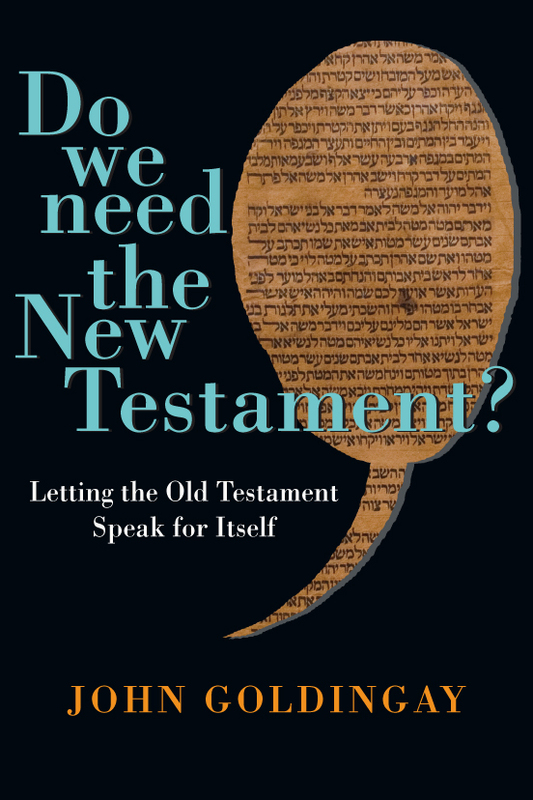 Instead of searching for support for our positions or pointing out problems with certain passages, trusted guide John Goldingay urges us to let the Old Testament itself set the agenda. In this volume, readers will encounter what the Old Testament teaches about relationships, work, Sabbath, character, and more. Featuring Goldingay's own translation and discussion questions for group use, Old Testament Ethics: A Guided Tour is a resource for ethics like no other. Topically organized with short, stand-alone chapters, this book is one to keep close at hand. 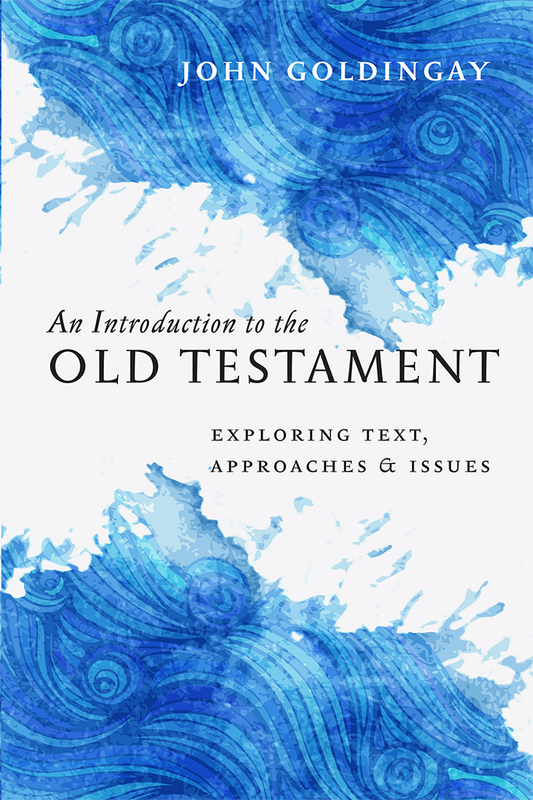 "Textually comprehensive, wonderfully conversational, immensely practical, and sensibly direct—all the qualities we expect from Goldingay are on display in Old Testament Ethics: A Guided Tour. 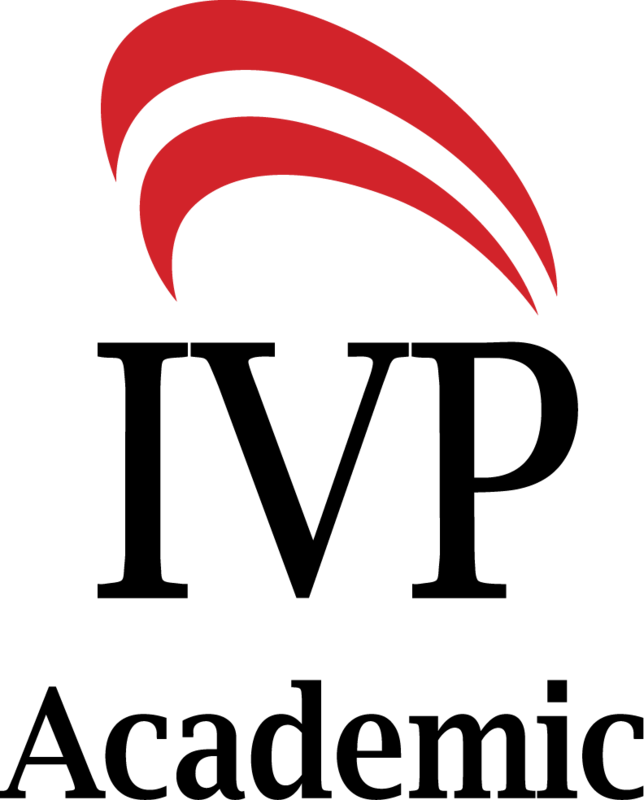 The Old Testament matters for life, and Goldingay engages the breadth of that canonical resource to encourage readers to embody God's will today. 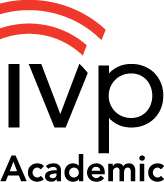 Each chapter ends with questions for continued reflection and conversation. 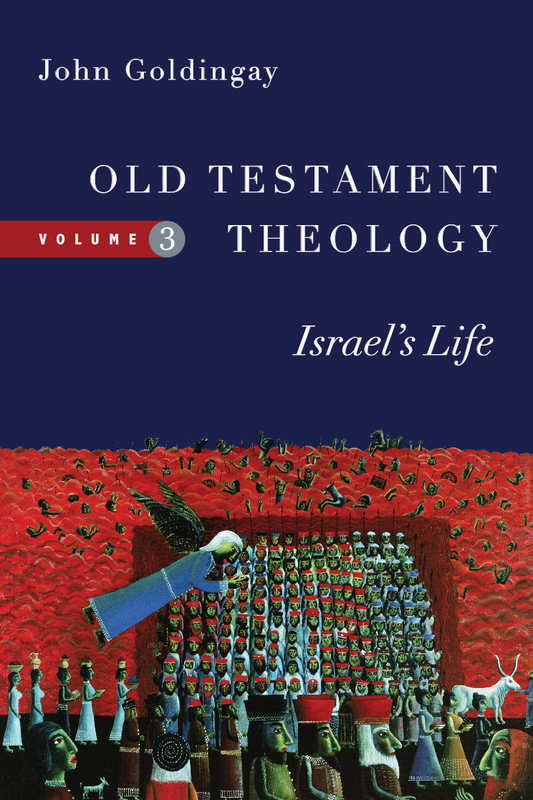 An immensely helpful guide in a time when many disparage the ethical value of the Old Testament." 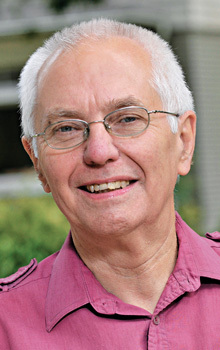 "There are many books on Old Testament ethics that are thoughtful and reflective. This book is such, but it is also very practical and one that recognizes the complexities of daily life, relationships, and challenges in our less-than-ideal world. Goldingay's disarming style and unconventional categories help to juggle the mind into fresh insights and perspectives. 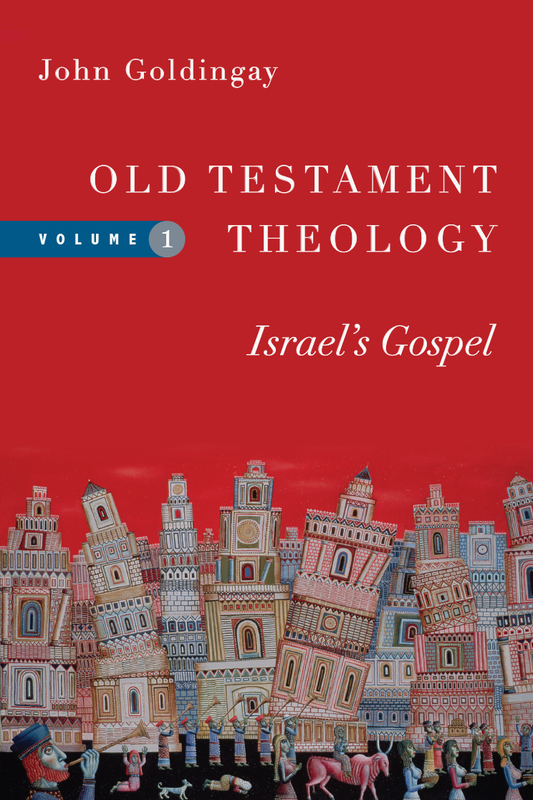 This book does not just talk about ethics in the Old Testament, but it actually helps readers discover what the Old Testament says through an encounter with the biblical text." 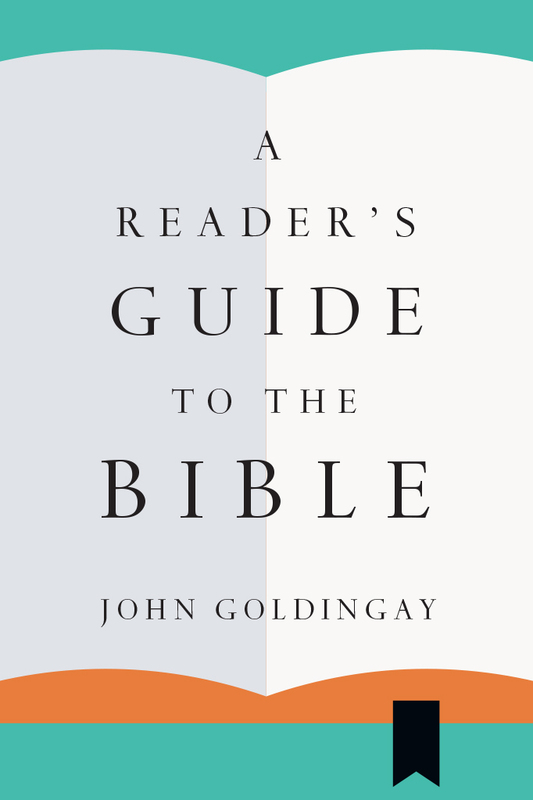 "Like a great tour guide, Goldingay skillfully leads his readers through the ethically problematic pages of the Old Testament, covering the usual topics (compassion, justice, nations) as well as the less typical yet perhaps more timely topics (contentment, animals, migrants). 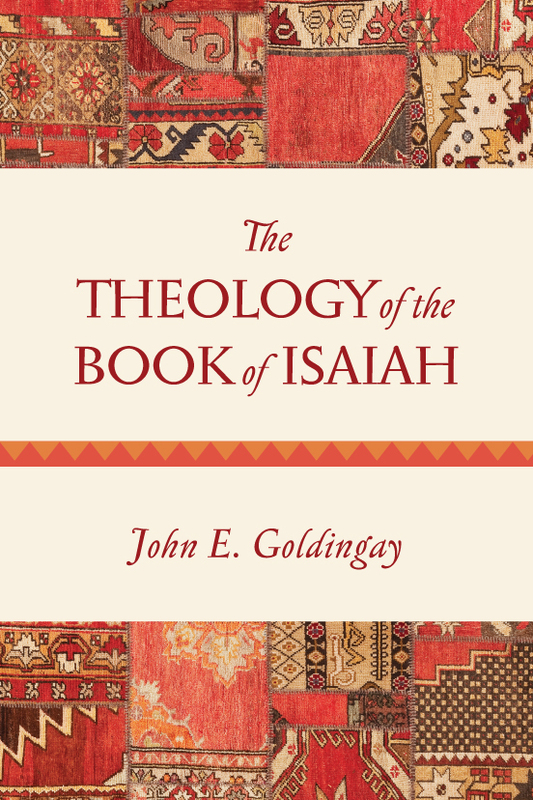 This book is infused not only with massive quantities of Goldingay's fresh translation of Scripture but also with his brilliant (and sometimes quirky) textual and theological insights. Readers are sure to find the book illuminating, challenging, and inspiring." "What a winsomely fresh book! 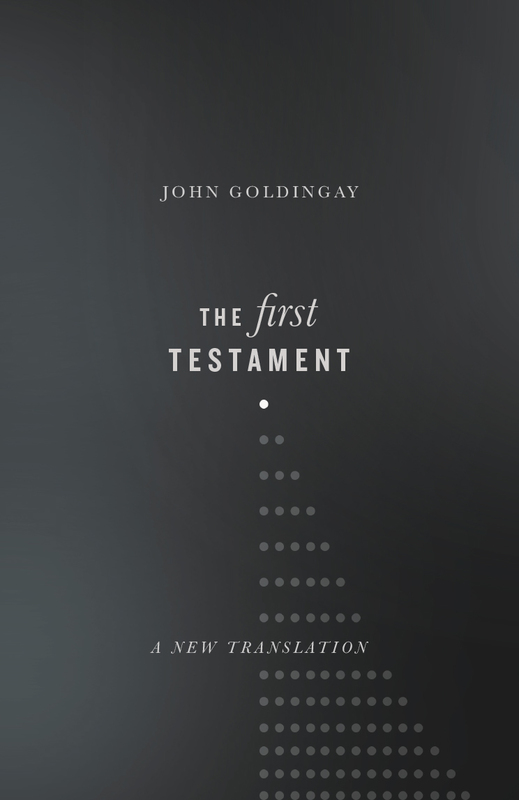 There is the freshness of John Goldingay's own direct translation of the text and the way he lets the Old Testament speak for itself by getting us to actually read so much of it for ourselves (fancy that for a fresh idea!). And then there is that vintage Goldingay style—straightforward and simple yet often quizzical and unexpected, humorous at times yet serious in intent, making us think afresh (whether or not we agree). 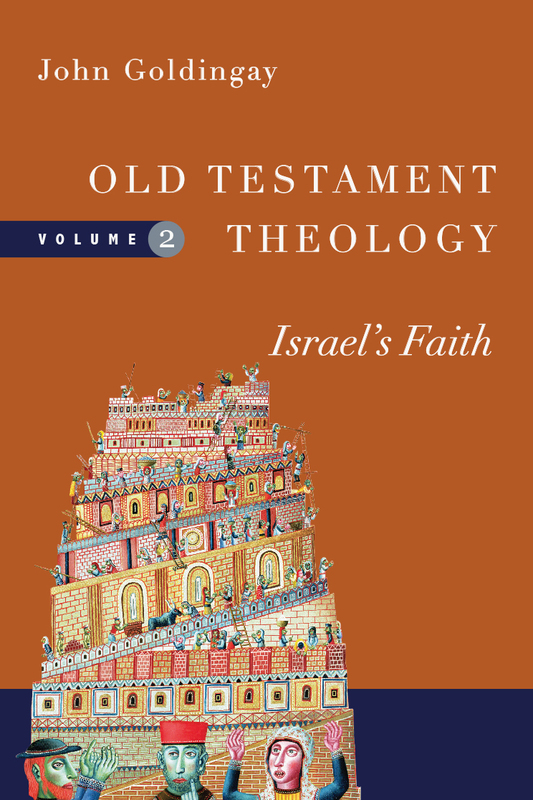 We are invited into the world of Old Testament Israel as curious guests from the twenty-first century and end up asking more challenging questions about our own cultural and ethical assumptions than about theirs (which is the way it should be with the Bible). We see familiar old stories and characters in ways that perhaps we never thought of before and read unfamiliar texts that perhaps we never even noticed (or wincingly avoided). This book is what it says—a guided tour, designed to stimulate a desire to go back and enjoy exploring the terrain more fully." 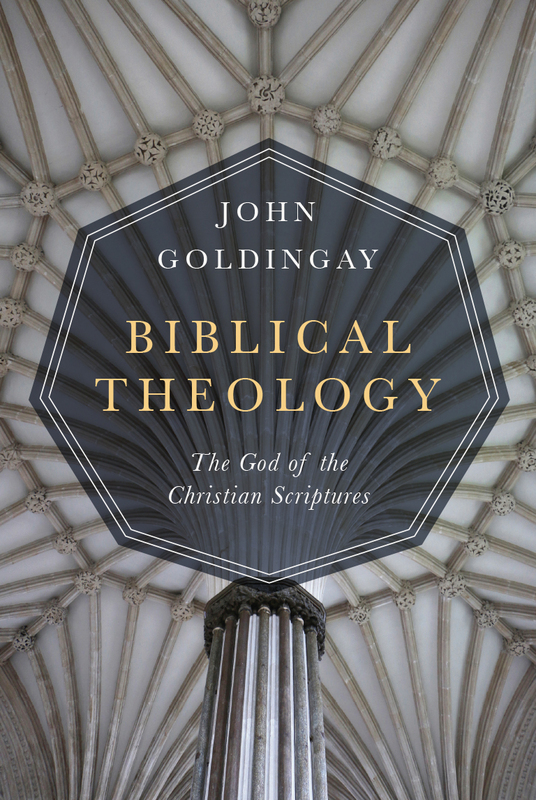 "Goldingay opens a window to the Old Testament that has the potential to shape not only ethics but our understanding of the ancient Hebrews' culture and experience of God. Like a good rabbi, at times Goldingay seems to raise more questions than he answers, which makes the book both challenging and stimulating. Old Testament Ethics: A Guided Tour offers a new lens through which to encounter the Old Testament." Postscript: But What About the Canaanites?